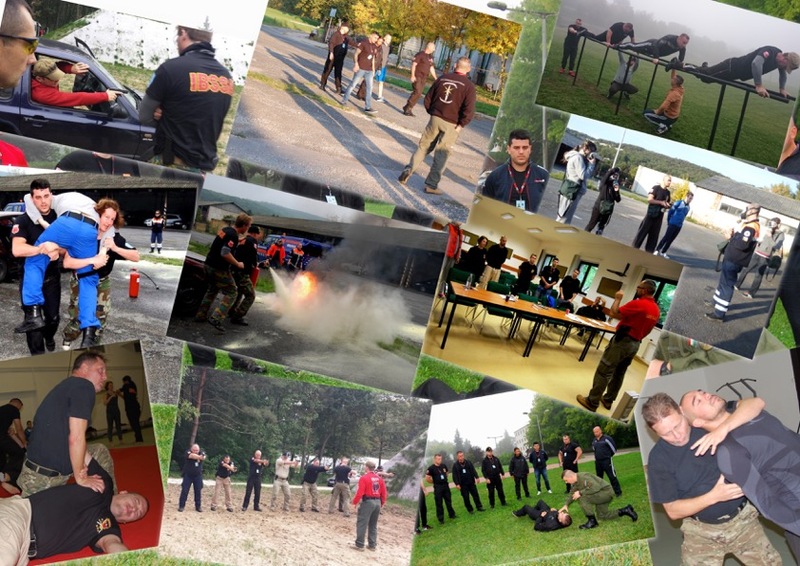 IBSSA Headquarters will organise its 15th SEC-tember international special security training seminar for beginners and for advanced participants between 18 – 24 September 2016 in Budapest / HUNGARY with the support of the Law Enforcement Executive Training Institute of the Ministry of Interior (BM–KSZF), the Adyliget Law Enforcement College (ARSZKI), and also well-known and highly qualified international experts, Master Teachers and Instructors of our association. After the 5-day training an official exam, the Award Ceremony and Gala Banquet will take place in Budapest. – Assistance and action during damages caused by accidents.